As a family business, we’re dedicated to creating the most high quality, unique and effective Ear Acupressure products on the market. 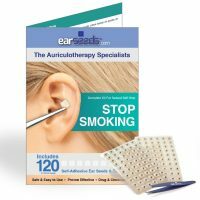 Please scroll down to learn more about our products. 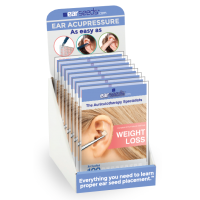 If you have questions, please don’t hesitate to contact us. 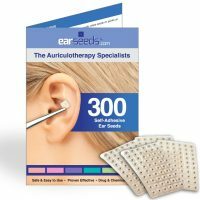 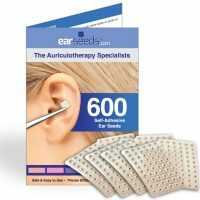 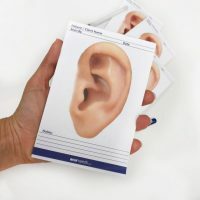 Our Condition-Specific Ear Seed Kits teach you the ear acupressure points commonly stimulated for a variety of health conditions. 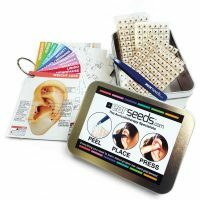 These educational kits include 120 ear seeds on tan tape, tweezers and an easy-to-follow ear chart. 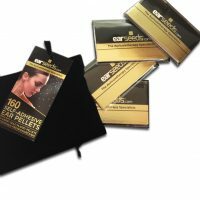 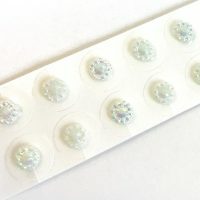 Combining Ear Acupressure with a fine jewelry flair, our Ear Pellets use only the finest Swarovski Crystals, hand-embellished by artisans in San Diego, CA to conceal 24 karat gold plated ear acupressure pellets. 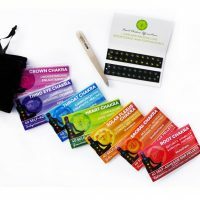 They can be used in conjunction with our Condition-Specific kits for a fashion-forward, holistic lifestyle statement. 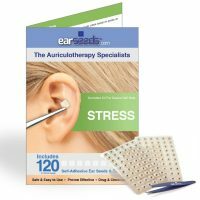 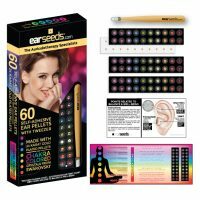 Bring extra fun and excitement to your Ear Acupressure with our wide variety of hand-embellished EarSeeds. 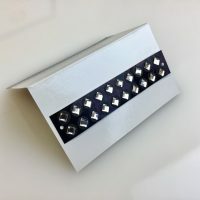 Many are only available in quantities of five or less so snag them when you see them and never miss out. 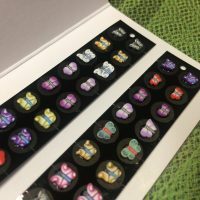 [Limited Edition] Fly Butterfly Fly! 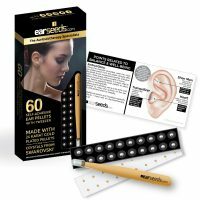 Everything you need for your EarSeed Toolbox. 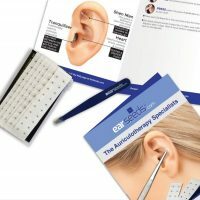 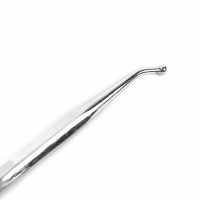 Cases, Ear probes, EarSeed adhesive and more. 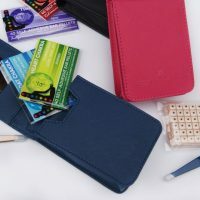 This is also where you'll find refill packs of Vacarria seeds + our Invisible Stainless Steel Pellets. Are you a wellness practitioner who uses EarSeeds in your practice or business? 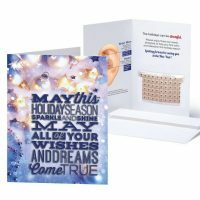 LOGIN to your wholesale account to access the wide assortment of office decor, marketing materials and special products we've created just for you!